The death is being investigated as a homicide while police search for clues in how the woman died. FLOYD COUNTY, Ga. -- Police in north Georgia are investigating a woman's body found along a major highway Wednesday afternoon. 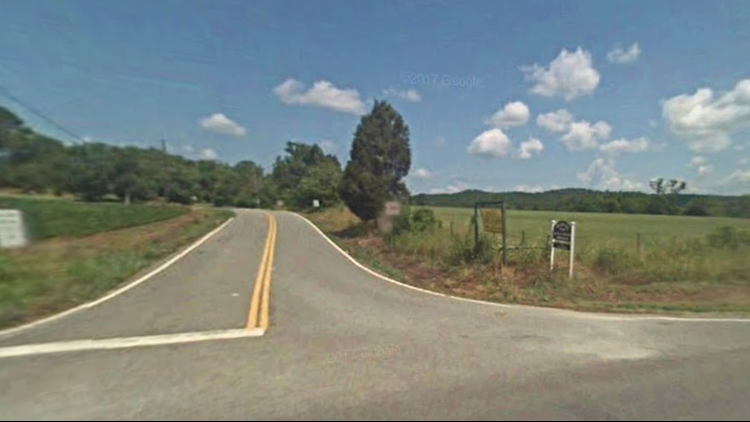 The body was found along Highway 411 near Cunningham Road and, according to Floyd County police spokesperson Jerome Poole, it's being investigated as a homicide until they gather more information. The victim was a white woman in her mid-30s, Poole said. They later identified her as 32-year-old Karen Parr of Rome, Georgia. Police haven't released what they think might have happened or how long her body was on the side of the road. 11Alive is working to gather more details. Check back for updates as they become available.